You’ve all seen those posters or billboards where there has been a typo that reads badly. They do the rounds on social media and inevitably are cause for people to laugh. In reality, it probably actually benefits businesses when this level of activity happens as increased publicity creates interest, but on a serious side, what a business says and how they say it can significantly impact on branding and sales. From marketing material to posters, to how sales associates talk to customers, communication is vital to every business. Mission statements, logos, promotions and retail barricades are all designed to increase branding and loyalty and need to quickly attract the attention of a customer and remain memorable. And AGRetail can help. You want anything you write on a communication to be on the mind of your customer. Long, complicated messages most likely will not be read, and certainly not recalled. Keep terminology simple – no overly complex wording or terms that may be misunderstood. Rhymes, puns, a play on words or smart use of punctuation can make a message both more memorable and a talking point. It isn’t always easy to think of ideas yourself so contacting a creative branding agency such as AGRetail, with expertise in these areas, can put your store streets ahead of the competition. Not only should you have something eye catching to say, but it should be delivered in the most attractive and impactful way possible. AGRetail offer a great range of retail marketing solutions from retail barricades to retail window graphics, point of purchase displays to complete innovative retail storefronts, they can help you create a lasting impression that counts. 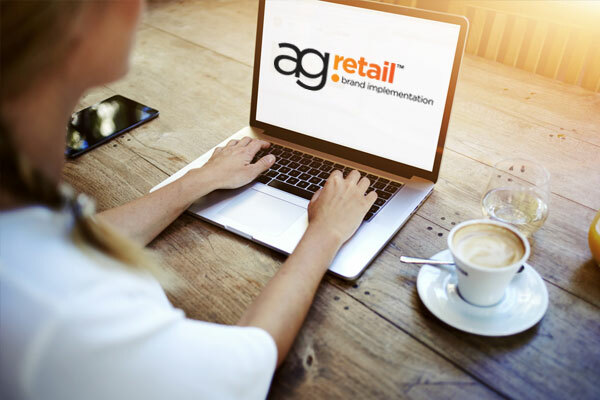 To find out more about branding, retail marketing, or retail solutions, talk to us at AGRetail today.